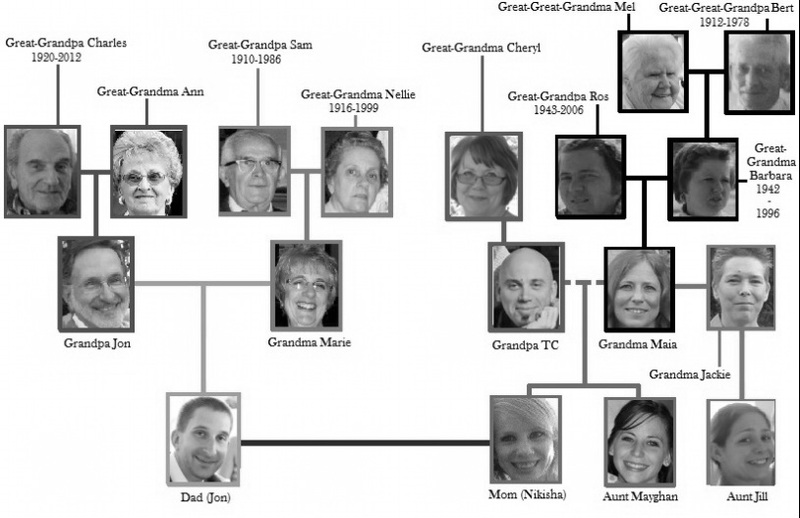 Seen here are the immediate members of your family. There are more; cousins, aunts, uncles, etc. We're a little crazy in our own way. But we love each other very much.